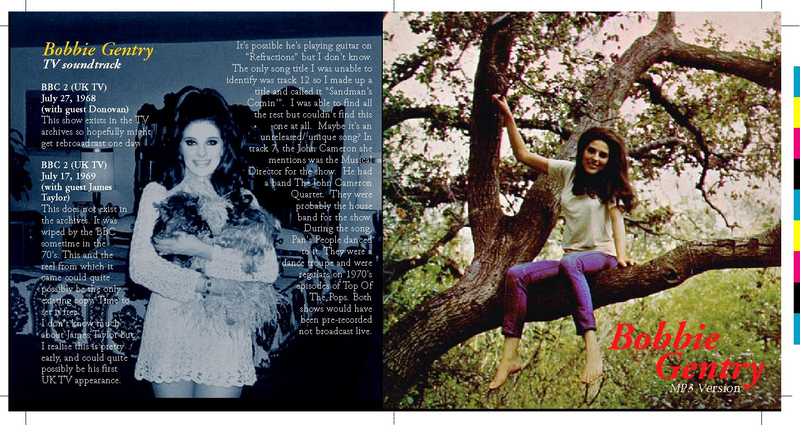 For a period in the late '60s, Bobbie Gentry was one hot babe. 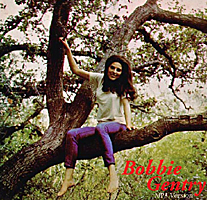 Her 1967 single, Ode To Billie Joe, shot her to prominence in the United States and her 1970 cover of the Burt Bacharach-Hal David song, I'll Never Fall In Love Again sealed her popularity. In between was a hit duet album with Glen Campbell. Gentry's last public performance was in 1978 at The Tonight Show With Johnny Carson and since then, she has remained a recluse. 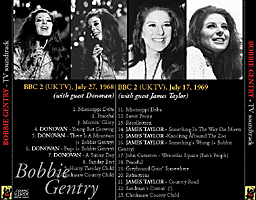 Thanks to Egg_Crisis who shared the lossless tracks on the internet, fans can now enjoy these Bobbie Gentry tracks (with guests Donovan and James Taylor), recorded for the BBC. Thanks too to laryddave for the artwork. This is what Egg_Crisis said of the July 17, 1969 show: "This does not exist in the archives. It was wiped by the BBC sometime in the '70s. This and the reel [off-air master, 1 7/8 ips] from which it came could quite possibly be the only existing copy. Time to set it free... Both shows would have been pre-recorded not broadcast live." He added: "The John Cameron she mentions was the Musical Director for the show. He had a band The John Cameron Quartet. They were probably the house band for the show. 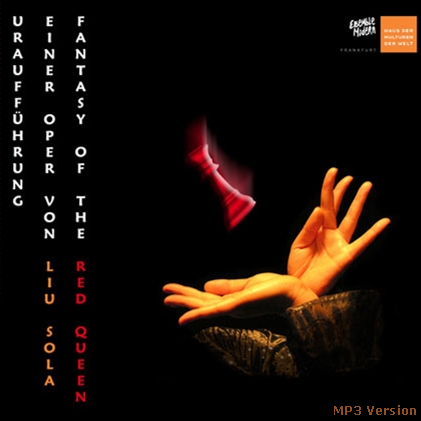 During the song, Pan's People danced to it. They were a dance troupe and were regulars on 1970's episodes of Top Of The Pops." 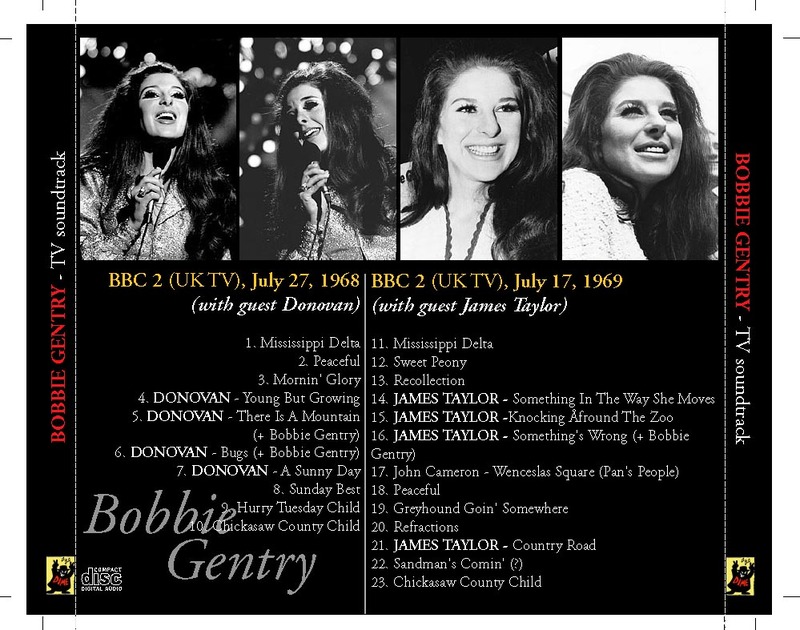 Click on the link to order Bobbie Gentry 's Greatest Hits.